A nice - and very maritime - composition. I did a similar shot in Oslo some years ago, but that one was filled with frost! 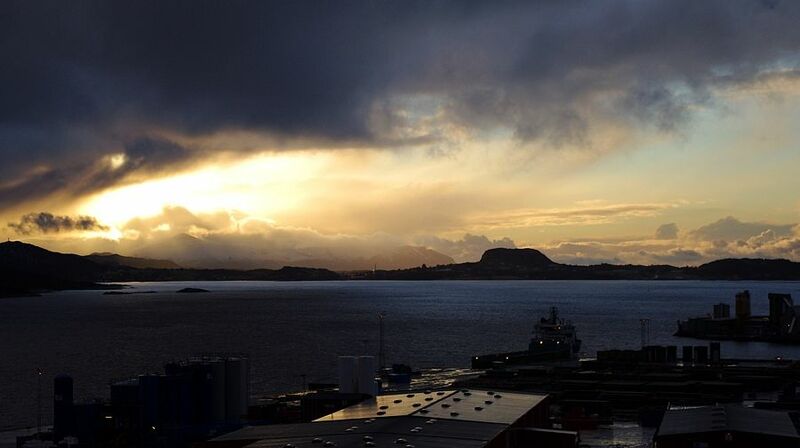 A short period with nice weather in Kristiansund this afternoon gave the following images. 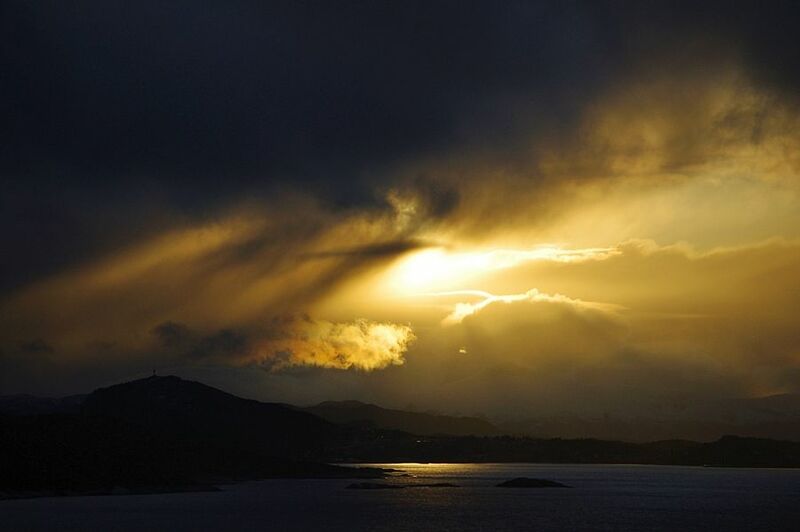 Also some skyscapes for our dear scottish friend. I’m here!!!! 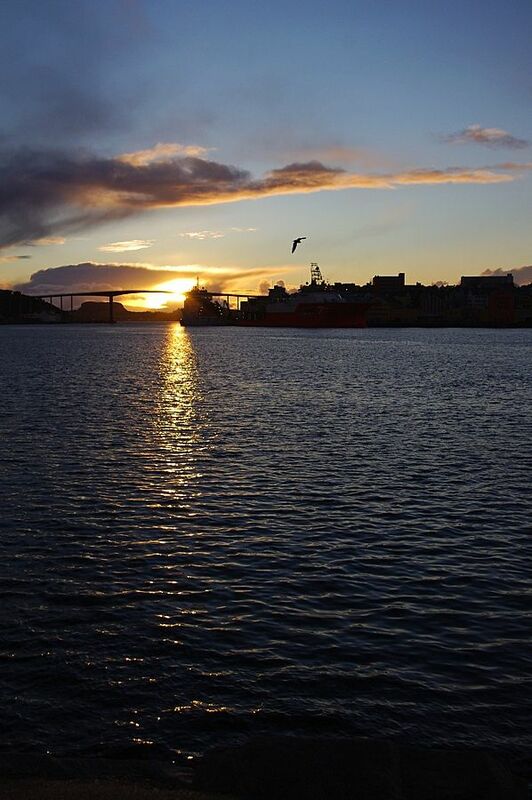 What a fabulous day you’ve had in Kristiansund! Those skies! I love the blues and greys in the first one (#712/1) and the way the light reflects in the foreground roof, the way there are those wispy clouds at the top of the picture in /2, and then in the third image that golden yellow light in sky and sea is simply breathtaking. Surely one of the best from this viewpoint. Absolutely wonderful images in your post number 712! Trollsk atmosphere as we say in Norwegian! Out of frustration due to my trip with "Nordstjernen" went down the drain today, I drove into town to Narvesen to get myself a photo magazine, and while I was at it, I also took some pictures of some old powerline masts supporting lines from the island of Frei to Kristiansund. The reason for me taking their pictures now (they've been standing there for almost 50 years) is that the owning company want to take them down and make use of an underground cable instead. 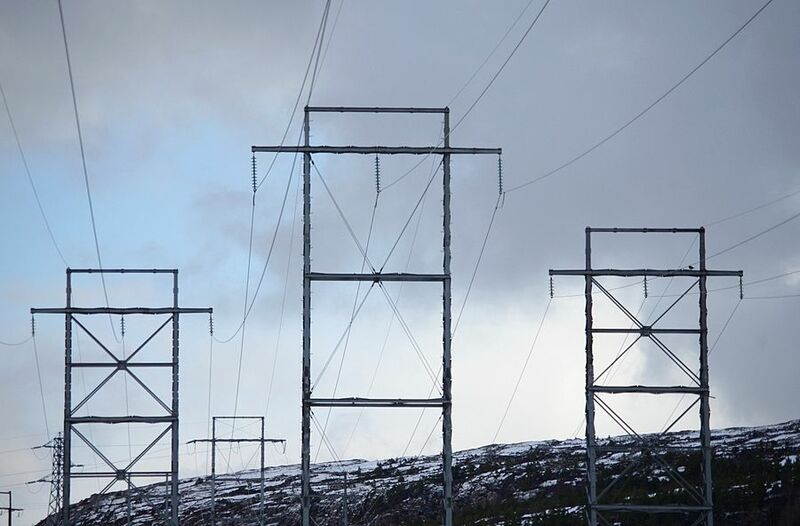 That mean that this sight will not be there anymore, and 30-40 years ahead, someone might start to ask about pictures of the powerlines. So, go out there and take pictures of things people will ask for in the future. In 30-40 years, I will be 80-90 years old, so it's not that I will be there to present images myself, but it would help if we make our pictures searchable. (I'm not exactly a champion at that myself though....). That's very thoughtful thinking about taking pictures for future reference. As you say, you'll never know what will be asked for in the future. I particularly like the gray appearance in #716/3. That is a worthy and fascinating project Sterkoder. Excellent photos. It will be interesting to see if those concrete bases remain after the towers are removed. I was also wondering about what route an underground cable would take compared with the existing power line, and what is the length of the existing line. I was also wondering about what route an underground cable would take compared with the existing power line, and what is the length of the existing line. I simply can't answer that right now. 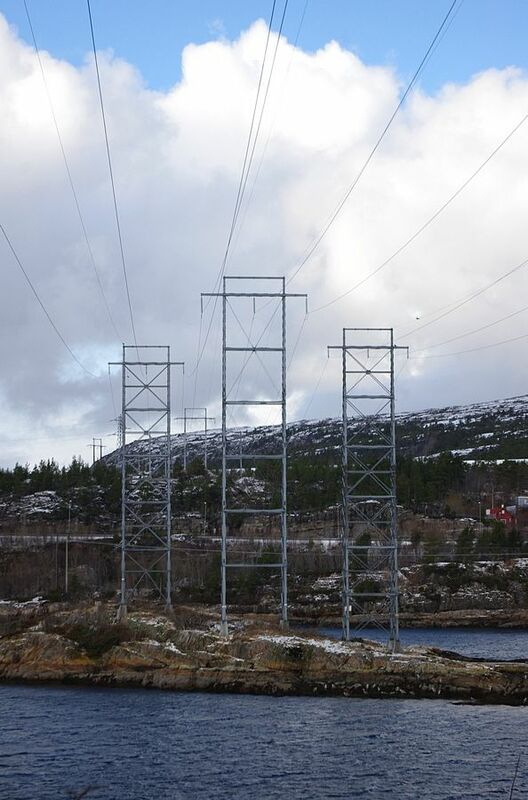 The main power station at Løkkemyra where these powerlines go will also be closed, so any new line might go to the main power station at Nordlandet. The new line will either cross on the seabed in the sound or maybe in a tube under the Omsundet bridge. On each side of the sound there will be ordinary ground cables. Well actually you just did give me the answer!…You see I had just been thinking in terms of replacement, overhead to underground cable, and the economics of that given the terrain and so on puzzled me. But now hearing that some power stations will close I can see that the whole transmission and distribution in the area is being re-planned. Lots of changes ahead for you to keep an eye (and lens!) out for! 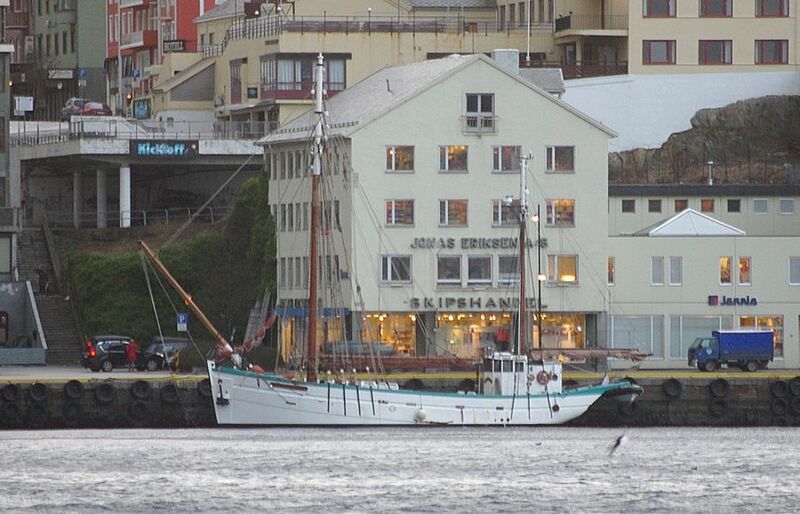 "Fleur De Lampaul" in Kristiansund last Wednesday, waiting for better weather. I belive their flag was french, but one thing I'm sure of is that they are on their way to Tromsø. 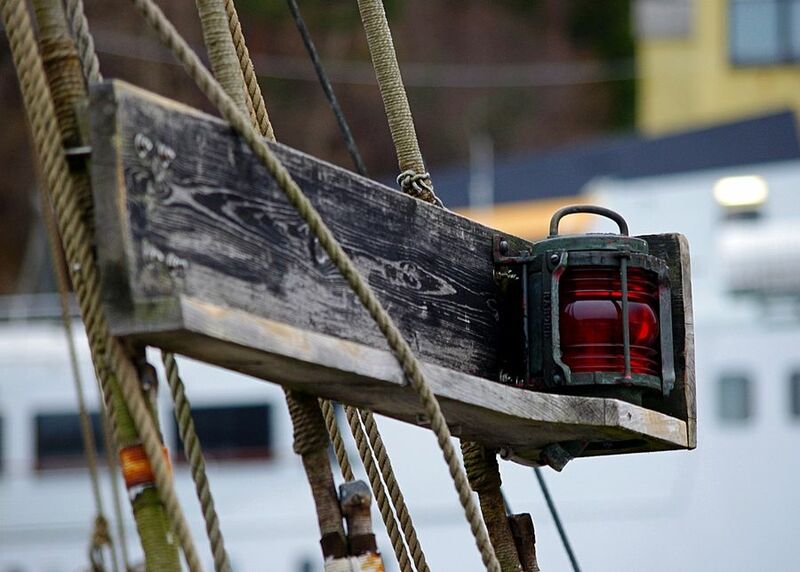 If you remember post #716 in this thread, these are the masts in the other direction, or if you want: behind the camera in the #716 images. 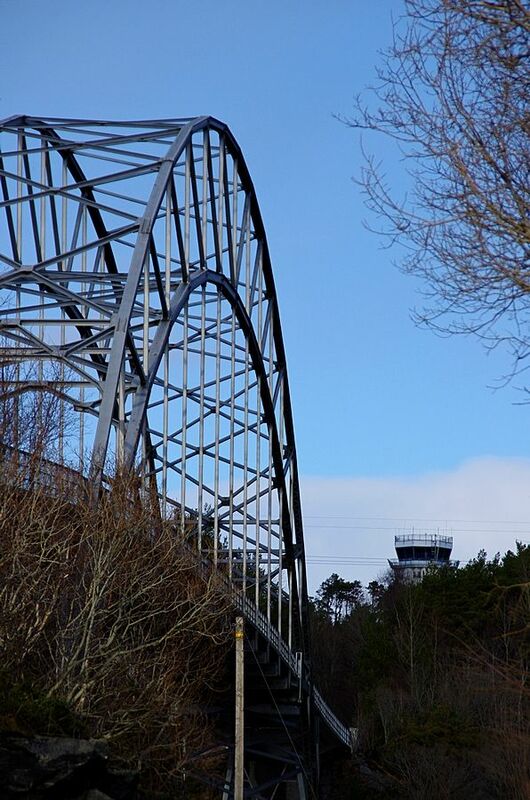 Omsundet bridge, now a part of Kristiansund, earlier connecting Kristiansund and Frei. 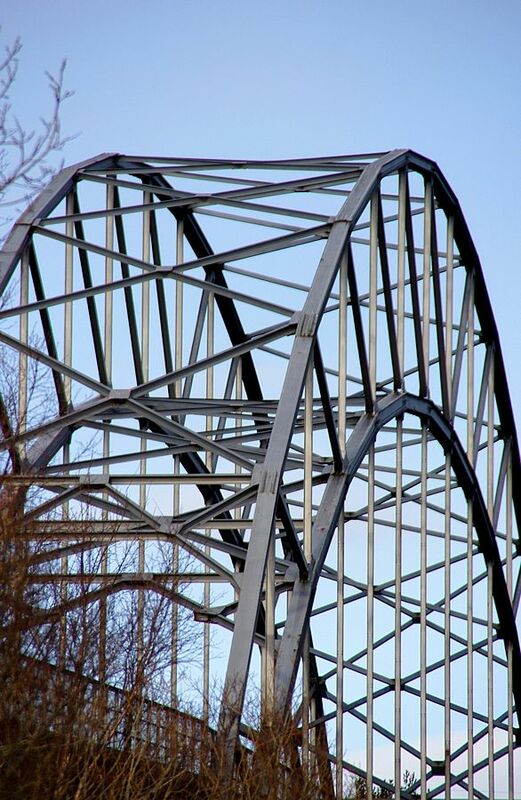 281 meters long and opened in April 1940. 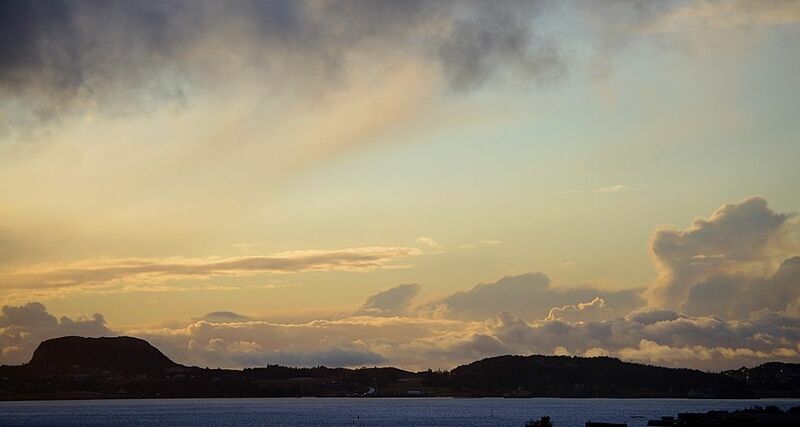 In this image is also the top of the Kristiansund Airport control tower. 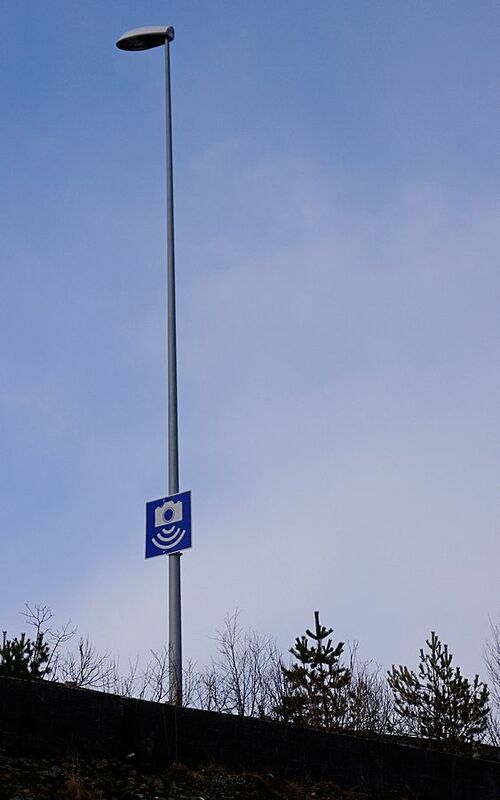 A lightpole on the road over the new Omsundet bridge (opened 1981) with a sign giving info that you're driving into a zone where there's camera controlled speed limit. 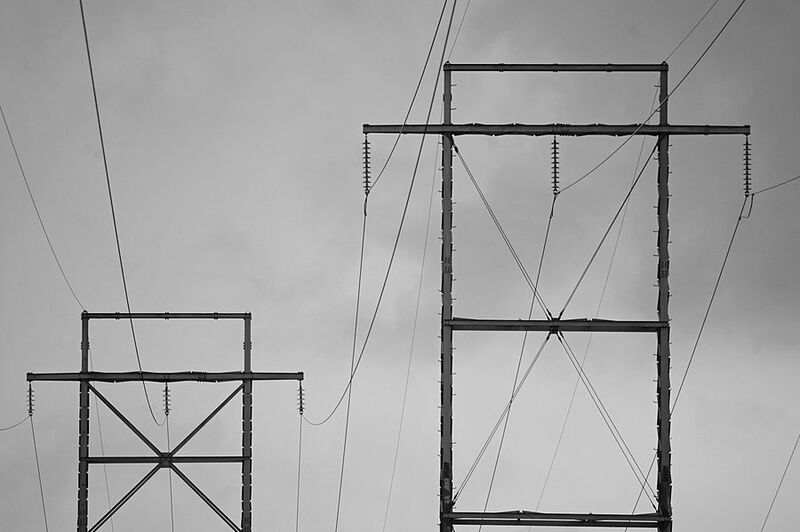 Interesting subjects, including power lines! 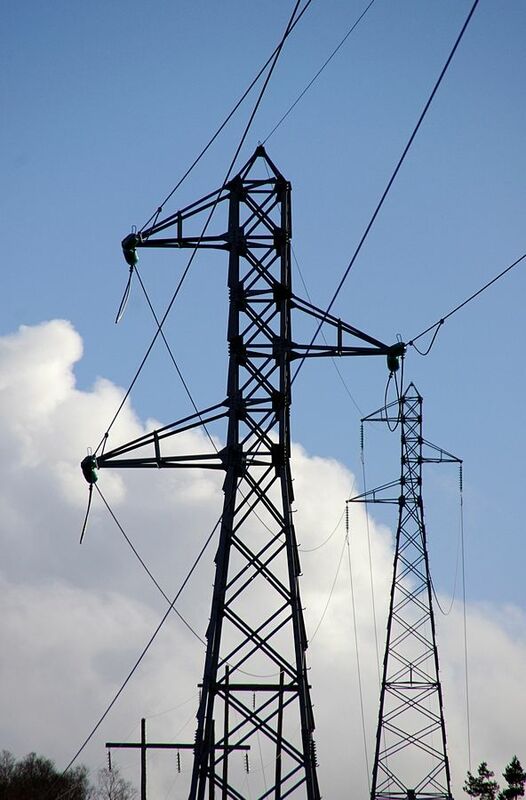 In the UK specifically, where most of these structures have this tall tapering shape, folk generally call them pylons, but “in the trade” they are called towers. Very interesting shots... and all very nicely shot. I bet you start liking your new camera lens? That last shot, of the light pole with the camera sign made me laugh as well.... warning, Sterkoder in action! 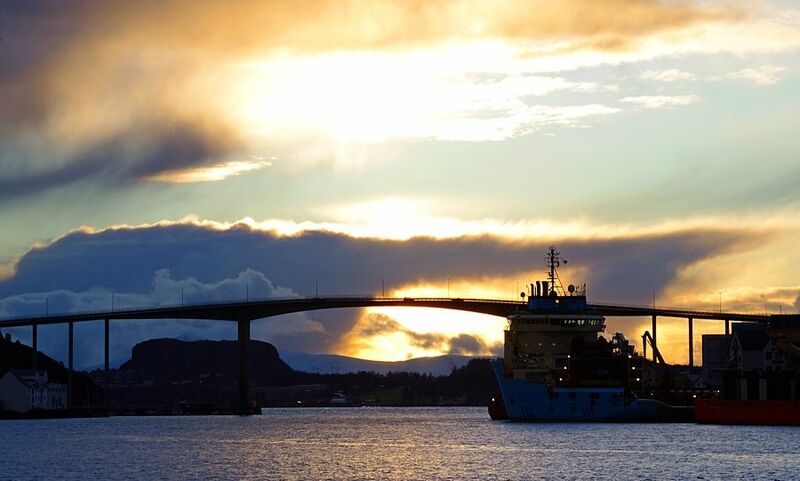 The local newspaper has made a 360° view of Kristiansund in the link below.